American space agency NASA, that is currently in the grips of a political maelstrom with President Donald Trump pruning down climate change research project has big data at the heart of some of its mission critical projects. 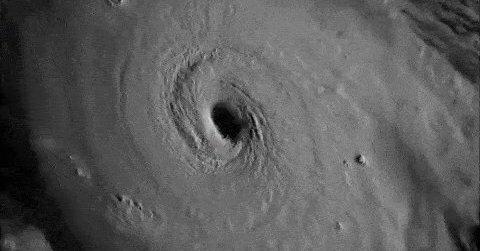 While the Caribbean is being battered by one of the most powerful Atlantic hurricanes – Irma – and Florida braces for the category 5 storm, NASA’s 16 earth science satellites are hard at work collecting data on climate science program and monitoring air quality, oceans, and hurricanes among other areas. So, how is big data and analytics helping public and private sector to respond in emergency situations during major weather disasters? Case in point — Seth Guikema, of University of Michigan, and colleagues have generated a power outage forecast that they will update regularly as reports about storm damage trickle in. This can efficiently predict the hurricane’s effect and allow power companies to plan and allocate resources accordingly. Inside Quantum Artificial Intelligence Laboratory (QuAIL) and quantum computers: The American space agency is exploring quantum computing approaches to solve their technical challenges. NASA’s quantum AI lab QuAIL is the space agency’s new ground for exploring the potential of quantum computers that can tackle optimization problems at scale for missions in aeronautics, Earth and space sciences, and space exploration. 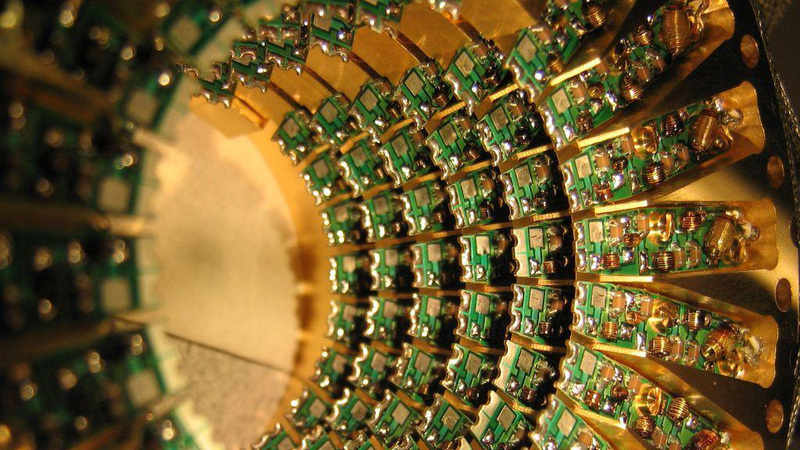 This is a collaborative effort among NASA, Google, and Universities Space Research Association (USRA) and the space agency’s initial work focuses on theoretical and empirical analysis of quantum annealing approaches to resolve optimisation problems. According to NASA, the space agency will also develop quantum AI algorithms, quantum-classical hybrid algorithms and hardware embedding techniques over the next five years. According to a NASA statement, the Quantum Artificial Intelligence Lab (QuAIL) team recently trained a quantum computer to produce handwritten digits, thereby becoming the first team ever to do this successfully. Across the domain, there is an increased interest in leveraging quantum computing and NASA is exploring quantum heuristic algorithms for some of its missions. Pleiades Supercomputer – the world’s most advanced supercomputer for modeling and simulation: Pleiades is one of the most powerful supercomputer installed at NASA’s Ames Research Center in Moffett Field, California and supports the agency’s missions in earth and space science exploration, aeronautics, and future space travel explorations. Pleiades has already been used to explain the sun’s atmosphere through advanced numerical modelling. 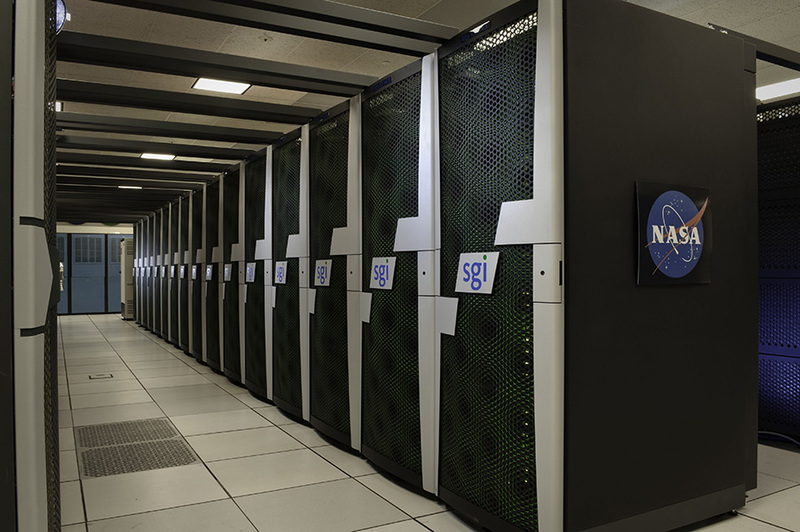 Used for modeling and simulation, this supercomputer helps NASA’s researchers leverage Pleiades vast computational resources and incorporate simulations at spatial scales. Earth Observing System Data and Information System (EOSDIS): Where do you think NASA stores all its earth science data? NASA’s Earth Science Program that is dedicated to better understanding the Earth’s surface and atmosphere and focuses on advancing satellite measurements to make informed economic and policy decisions. Distributed Active Archive Centers (DAACs) is a distributed system that archives, documents and distributes earth data the space agency’s past and current Earth-observing satellites and field measurement programs. Some of the core functions of DAACs is: a) providing access to data-handling and visualisation tools; b) retrieving data; c) technical support. 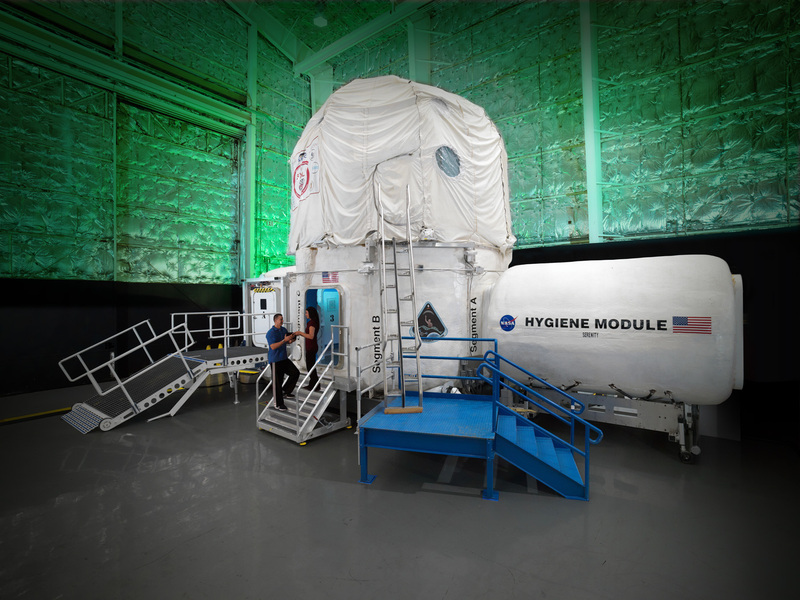 Exploration Medical System Demonstration (EMSD): Space missions present several health challenges to crew members with dental, decompression, burns being the foremost problems. NASA’s EMSD main objective is to ensure that the on-orbit crew can access medical data through a crew-friendly solution. The second primary function is to develop a common data management framework that can be leveraged to automate repetitive data collection, management, and communications tasks for all activities related to crew health and life sciences. Crew members face several critical challenges during missions, including medical care and access to limited resources. The system has been designed to give the crew autonomy to diagnose medical conditions and even access medical data through a period of restricted ground communication. NCCS was first debuted in 2010 and provides an array of visualization, supercomputing and data interaction technologies to support and improve the space agency’s capabilities in weather and climate prediction. Besides Discover, NCCS also provides support to users with a data archive and a new data management system and elaborate visualization capabilities. From climate change projection to short term climate predictions, NCCS provides users with advanced computational technologies, massive storage solutions and other next-generation tools and technologies for solving today’s science and engineering problems.